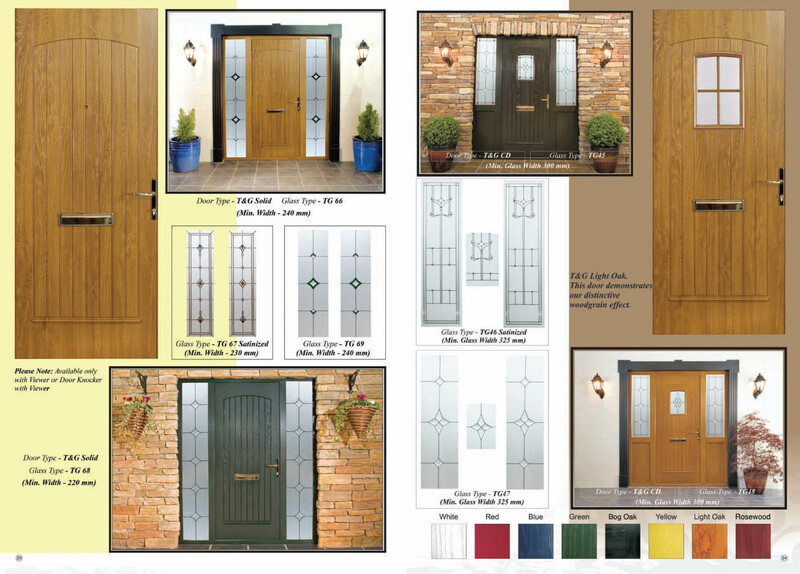 Composite Doors are available in the Palladio and Apeer brands and come in a variety of styles and colours. 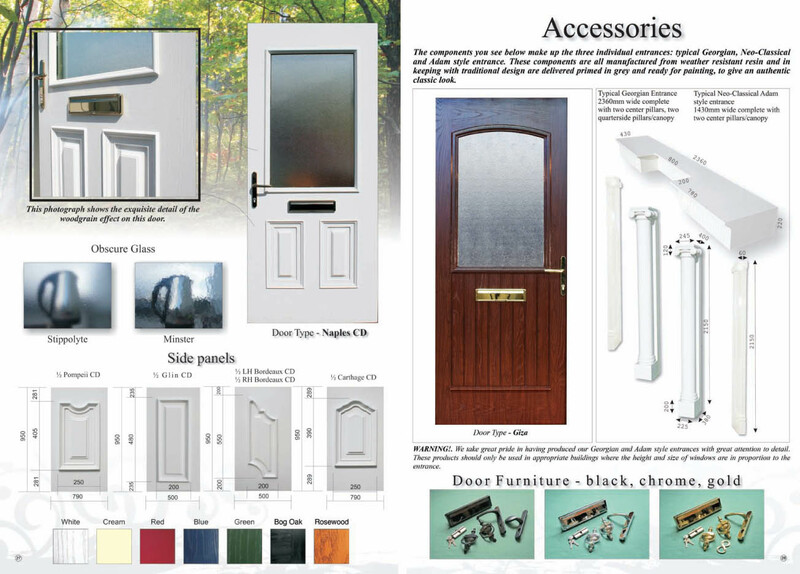 Composite Doors are the latest choice of doors in the home improvement industry. 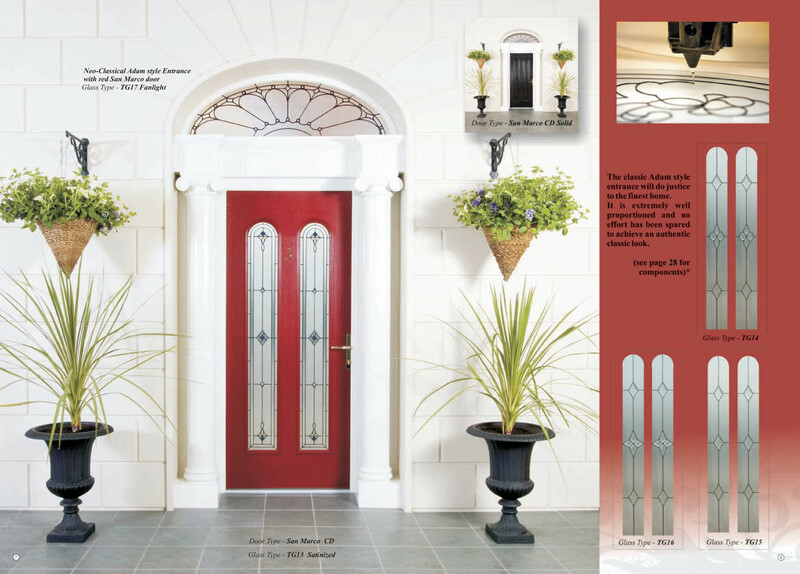 Your front door represents the first contact any visitor has with your home. Therefore, you have to make the right choice because the first impression the visitor has about you will depend with what you pick. 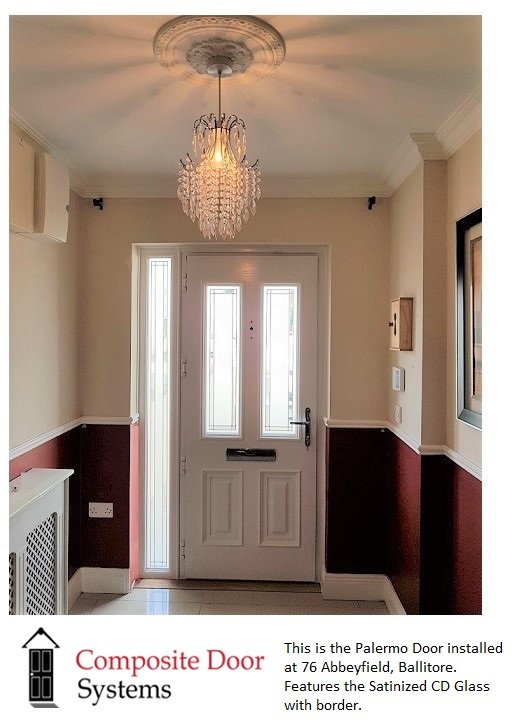 Composite doors are designed to look like traditional wooden doors, but the materials used are combined in such a way that the result is a door that is highly durable. 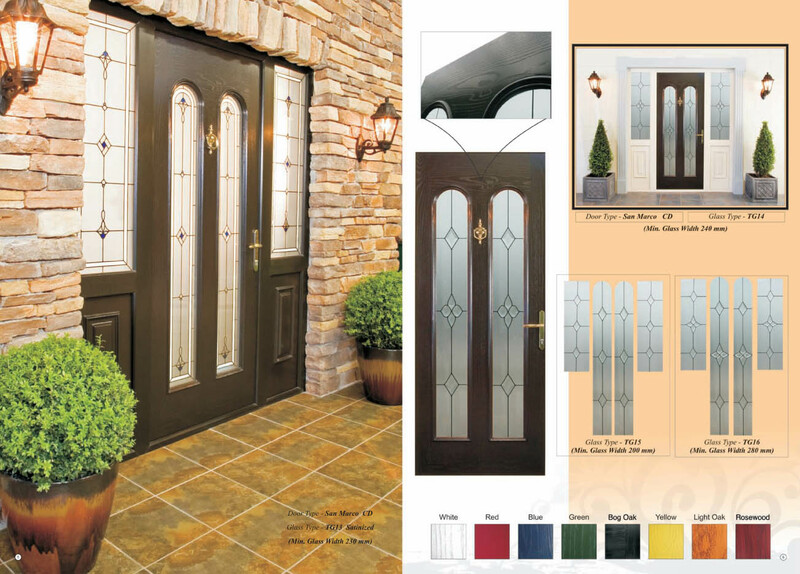 Do not be surprised when the manufacturer awards you a lifetime warranty when you buy this type of door – because that is how long it is meant to last! The outer shell is made from fiberglass and then coated with a paint of your choice. A sturdy frame made from wood supports this. The internal cavity, as you know, provides excellent insulation especially when temperatures fall. 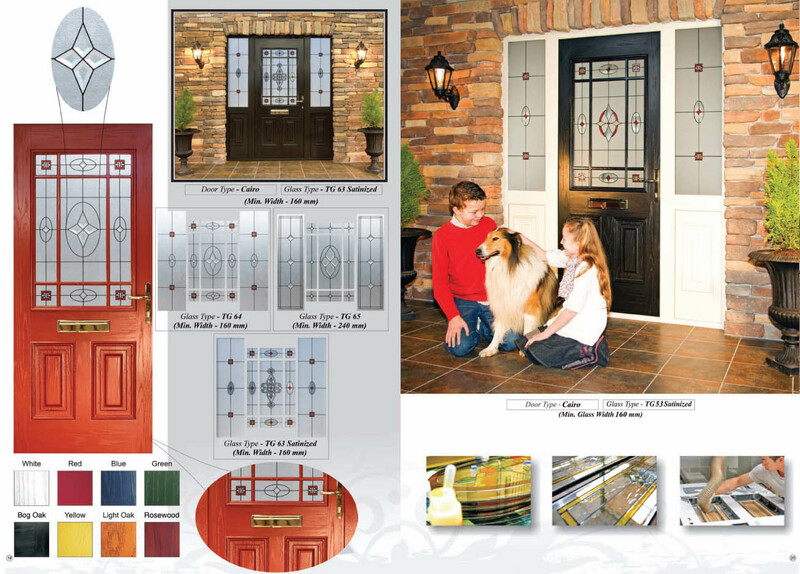 The fiberglass provides the durability that you desire in a door. 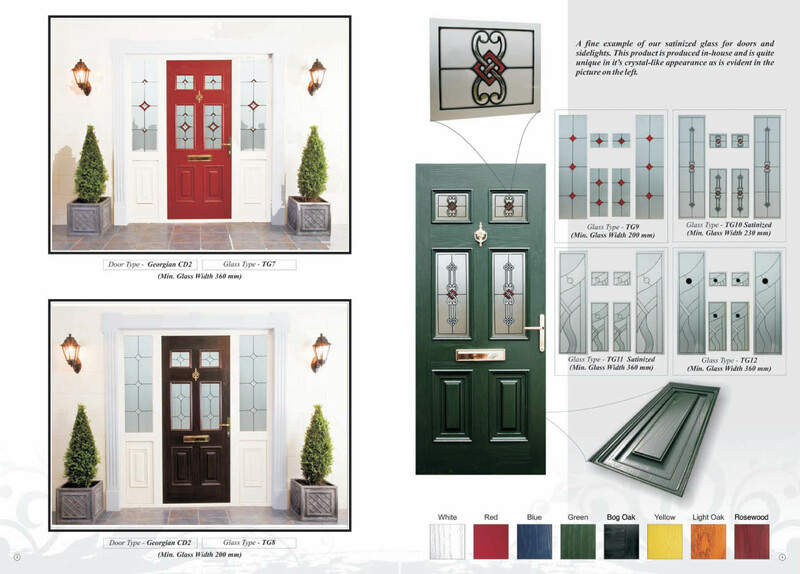 What Makes Composite Doors Appealing To Many People? 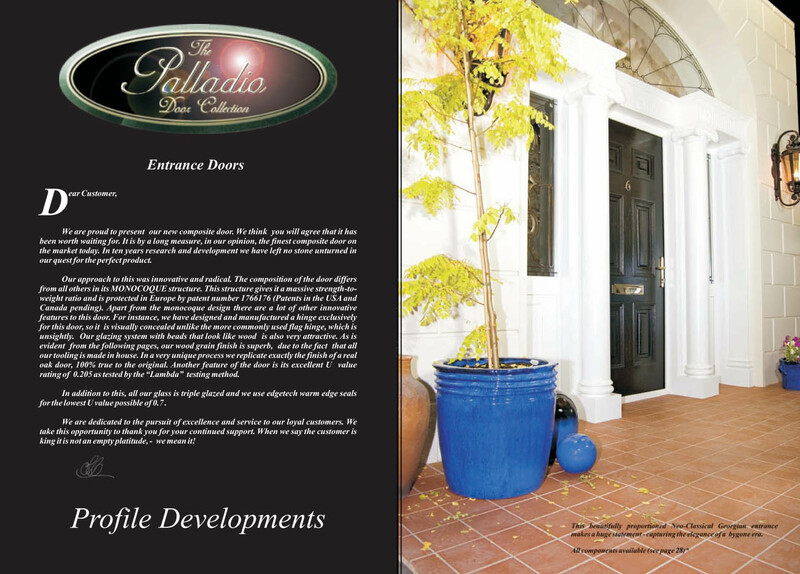 They Are Durable Because of the materials used in the manufacture of these doors, they are hardy and durable. 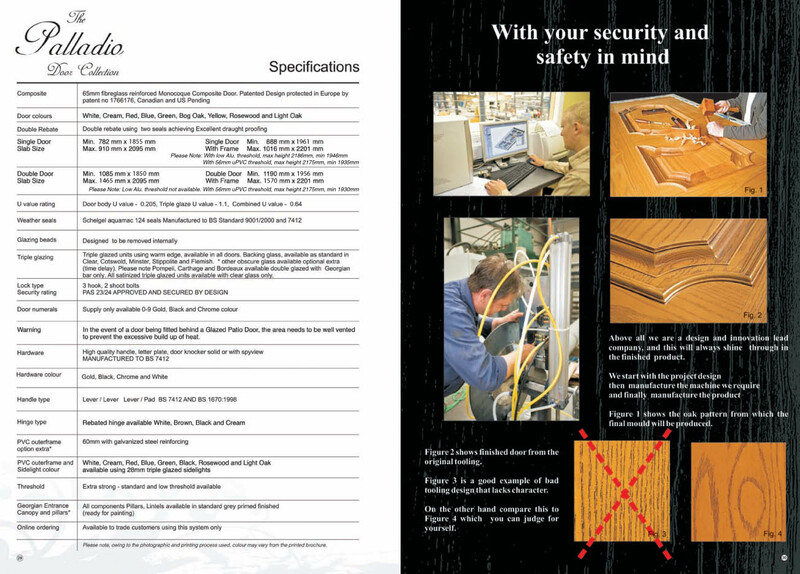 The doors have been tested under strenuous conditions to make sure your home is safe and secure. 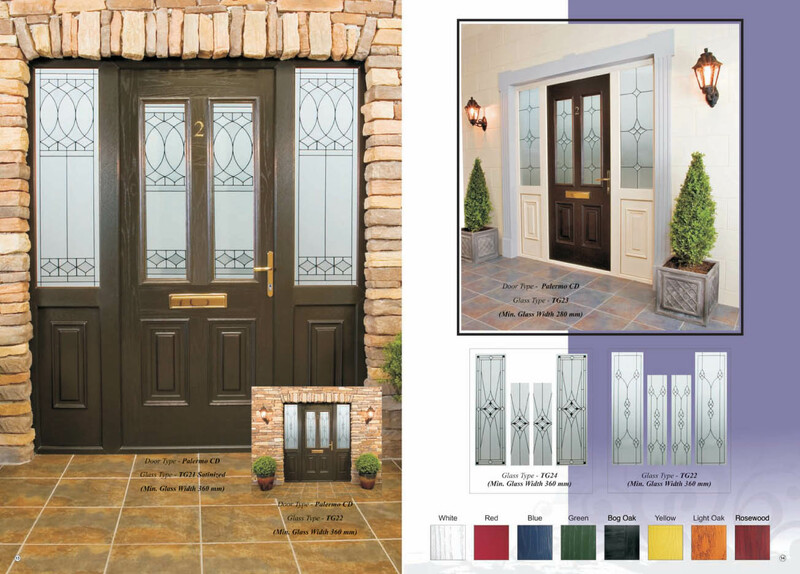 Composite doors are considerably harder to break into than the average door installed in your home. 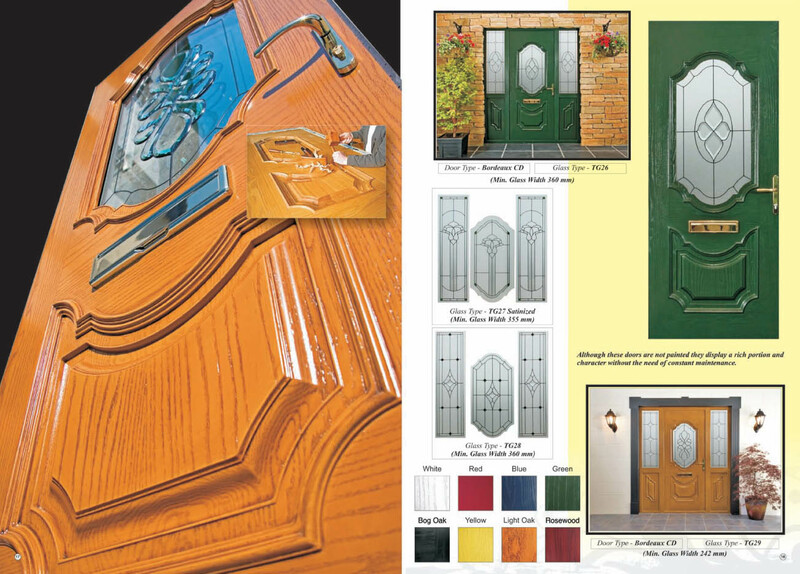 basic maintenance steps you need to perform to keep the door looking its best. Regular oiling of the hinges will make sure the door functions correctly as well as to avoid damage that may arise from excess friction. When it comes to cleaning, a damp cloth soaked in warm, soapy water will do the trick. Buying this door means that come summer, instead of spending your time repainting the it to prepare for the cold winter, you will be out in the sun relaxing on a garden chair with a drink in your hand. 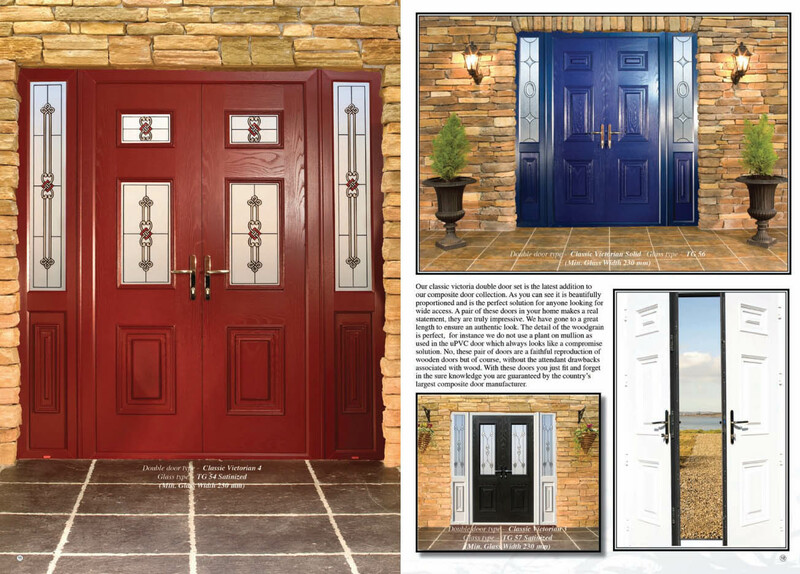 Many people have the notion that they have to change their door every other year – which is wrong! Why not make a one-time investment and then concentrate on other projects in your home? 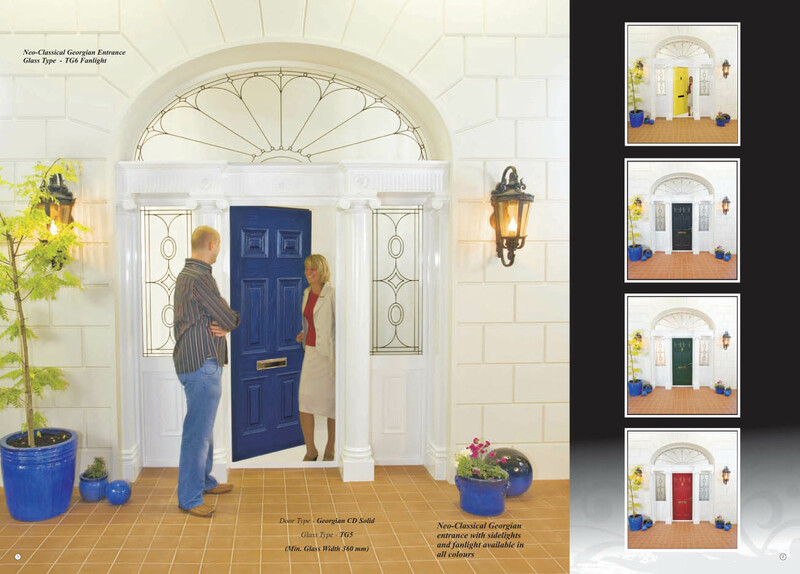 The doors can also be customized to match the existing décor of your home so that it becomes more attractive. During the winter season, there is nothing as frustrating as having a cold draught coming in through the door. 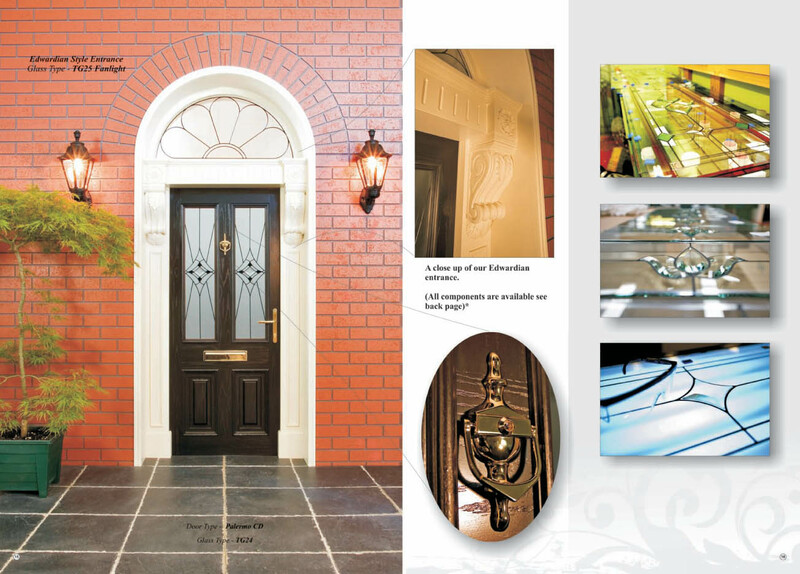 The foam used in the manufacture of composite doors makes them perfect insulators for your home. Your home will be warm which will translate into a lower energy bill because your AC unit will work less hard to keep your home warm. 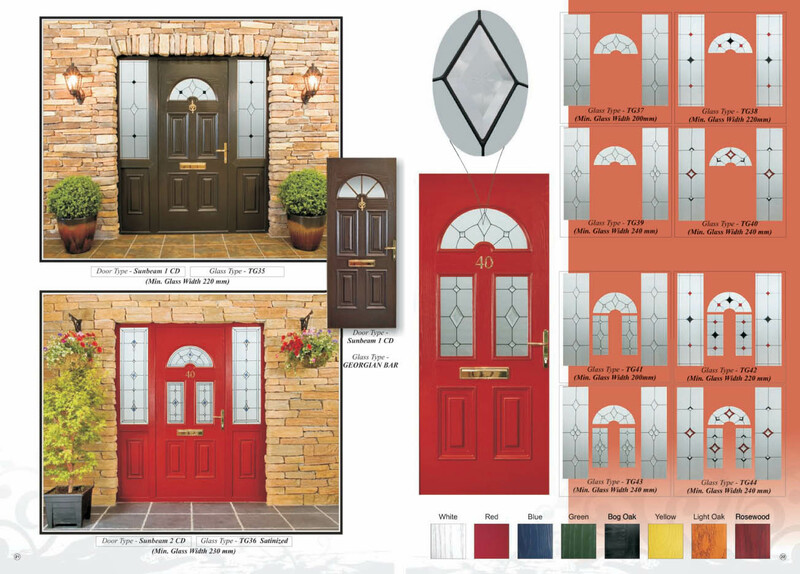 A Final Thought Composite doors are designed to give you value for your money. 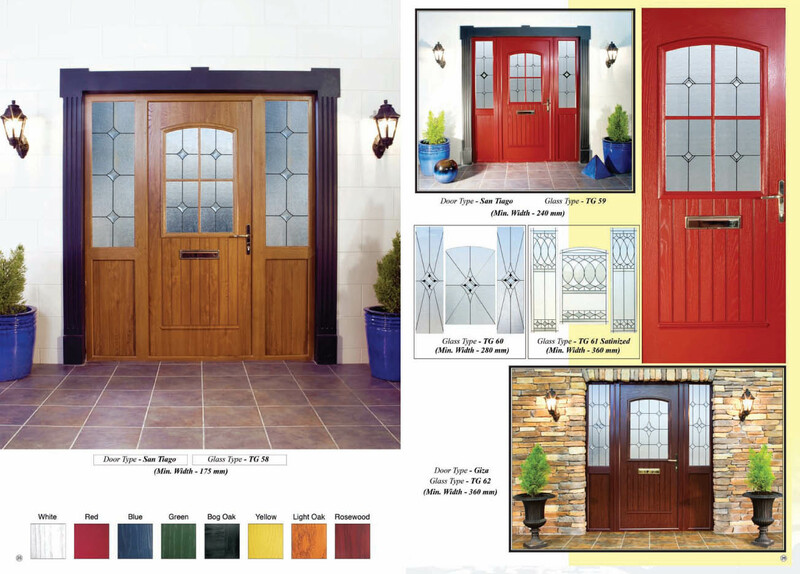 The door will fit into your existing décor (whether as a front door or back door), reduce your energy bills and will not require extensive maintenance on your part. Honestly, what more could you possibly want from a door?